Often times, our answer is, “Well, it depends.” That’s because the court system is a complicated mix of both the NC criminal laws and procedures, with local protocols, preferences, and procedures. The result of missing court varies depending on the seriousness and type of case or cases that are pending. If you fail to appear in court, a failure to appear or FTA may be issued against you and depending on the type charge an order for arrest or OFA may even be appropriate. A judge may also issue a forfeiture of any bond paid as a result of a missed court date. That’s often referred to an Order of Forfeiture in the legal system. A failure to appear is issued when a defendant or person accused of some violation misses a court date - typically for a traffic infraction. When an FTA is issued for a traffic ticket, the NCDMV receives notice from the Clerk of Court. Until the case is cleared up, that may result in what’s called an indefinite suspension. In addition to the indefinite license suspension, there may also a FTA fee of $200. Driving during this period of indefinite suspension, if you get caught driving without a valid license, can result in another charge called Driving While License Revoked. We call that DWLR in North Carolina. It’s technically different than DWLR Imp Rev, which relates to a revocation associated with impaired driving or some sort of DWI charges. Don’t wait. Your license is valuable. Most people need a valid license to get to work and generally survive. Failures to Appear have consequences. What Should You do if You Have a FTA? The procedure for striking a FTA differs from county to county. If at all possible, and as you might imagine, each case is different, it’s better to have the FTA stricken. Obviously there must be a legitimate legal basis for relief from the Court. Not all counties will strike the $200 FTA fee. That’s a hefty penalty for forgetting to go to court. OFA stands for Order for Arrest. It’s different from a WFA or Warrant for Arrest. 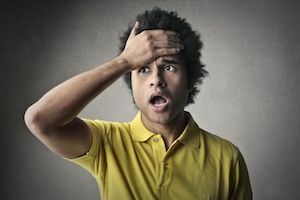 An order for arrest can be issued, again depending on the type of the charge or charges, when you miss court date for certain criminal matters. It’s important to note, some traffic tickets may actually be considered a criminal charge. Technically, they are different. Most people don’t worry whether it’s called an OFA or WFA when they’re in jail. 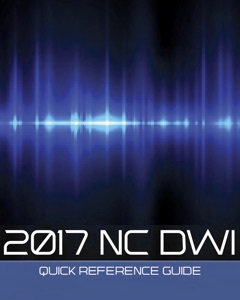 When authorized under the NC criminal procedures, and if appropriate, a Court (the Judge) may issue Orders for Arrest and Warrant. Normally they can be served by any law enforcement agency authorized to make arrests. What Should You do if I Have a Warrant? It is important to act quickly in contacting an attorney anytime there is an outstanding Warrant or OFA. Sometimes people think to themselves, “I’ll make them catch me” or “I don’t have time to mess with that.” That’s a mistake. If warrant is pending, law enforcement officers may come to your home to serve the warrant. That may happen in the middle of the night, which can be embarrassing. You may even be at work or driving in your car with your kids. If you can avoid getting arrested and going through all that entails, including posting a bond, you should take immediate action. Don’t wait. Call a lawyer now. It often takes time to make contact with the prosecutor’s office, add a case back onto to a calendar, and schedule a time convenient to the system to review the matter. What Happens to a Case While There is a FTA or OFA? Is There a Statute of Limitations? When there is a FTA issued in a case, the case will remain pending until the FTA is struck and the original case is handled in court. The charge will not just disappear. The statute of limitations is not “tolled” because you failed to timely handle the allegations. When there is an OFA or warrant issued in a case, the case will remain pending until the OFA is struck OR until the warrant is served. If the warrant is served, then the case will be added onto the court schedule for further hearing or disposition of charges. Do You Have an Outstanding FTA or OFA? If you have a pending FTA or OFA, it is important to speak with legal counsel experienced in handing criminal cases without delay. Judges very much consider whether someone takes the charges seriously and handles things in a timely fashion. The attorneys at Powers Law Firm, PA help people with a wide range of different legal matters in both North Carolina and South Carolina, including DWIs, misdemeanors, felonies, traffic violations, and expungements. 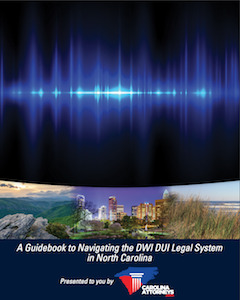 Lawyers Bill Powers and Megan Powell are licensed only in NC. 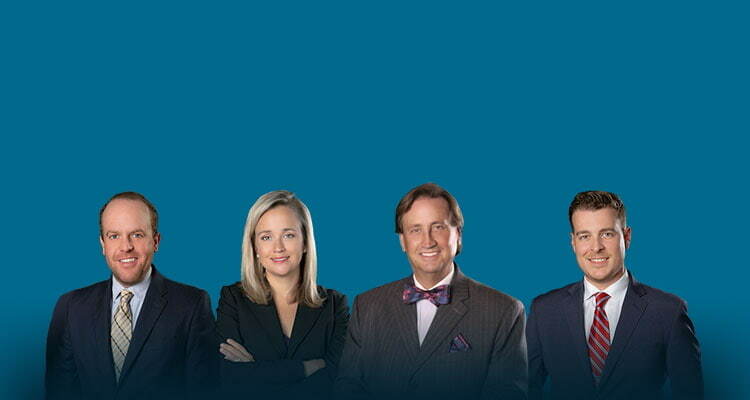 Attorney Chris Beddow is licensed to practice law in both South Carolina and North Carolina. Chris is responsible for all SC legal matters on behalf of the firm. If you have been charged with a criminal offense, we would be happy to speak with you about your case. For criminal charges, we provide a free and confidential consultation.